CARFAX 1-Owner, Superb Condition, GREAT MILES 31,758! 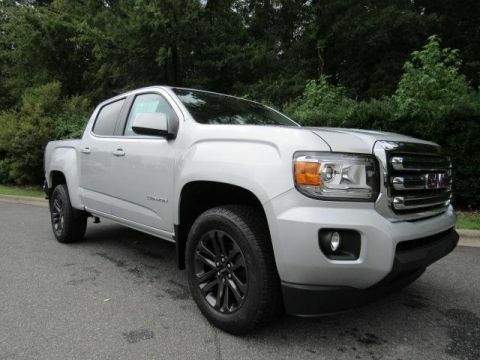 JUST REPRICED FROM $28,925, PRICED TO MOVE $1,000 below NADA Retail!, FUEL EFFICIENT 29 MPG Hwy/20 MPG City! 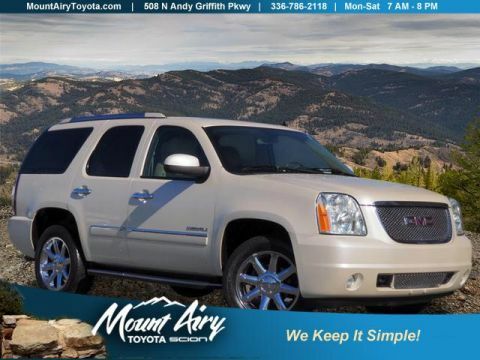 Navigation, Sunroof, Heated Leather Seats, Power Liftgate CLICK NOW! 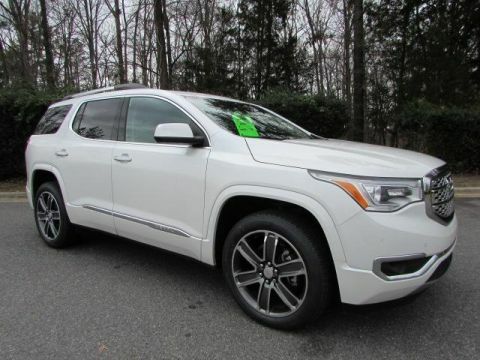 Leather Seats, Navigation, Sunroof, All Wheel Drive, Power Liftgate. MP3 Player, Remote Trunk Release, Keyless Entry, Privacy Glass, Child Safety Locks. 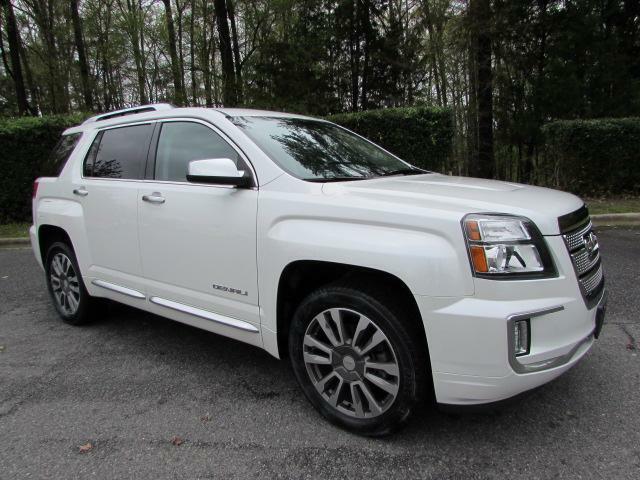 GMC Denali with Summit White exterior and Light Titanium interior features a 4 Cylinder Engine with 182 HP at 6700 RPM*. Non-Smoker vehicle, 1-Owner. Reduced from $28,925. This Terrain is priced $1,000 below NADA Retail.